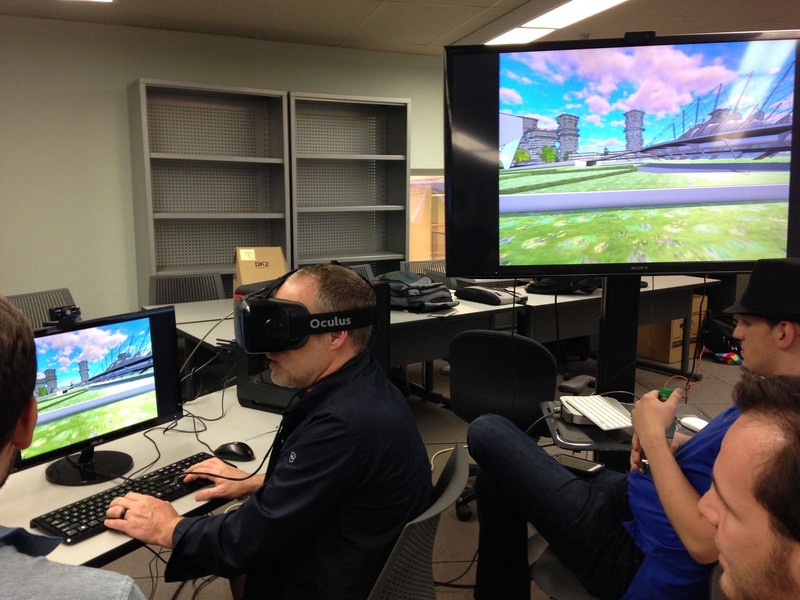 With the recent development of head mounted display (HMD) such as Oculus Rift, HTC Vive, Microsoft HoloLens, and powerful game engines, both Virtual Reality and Augmented Reality are being reintroduced as Mixed Reality (MR) instruments into the design industry. 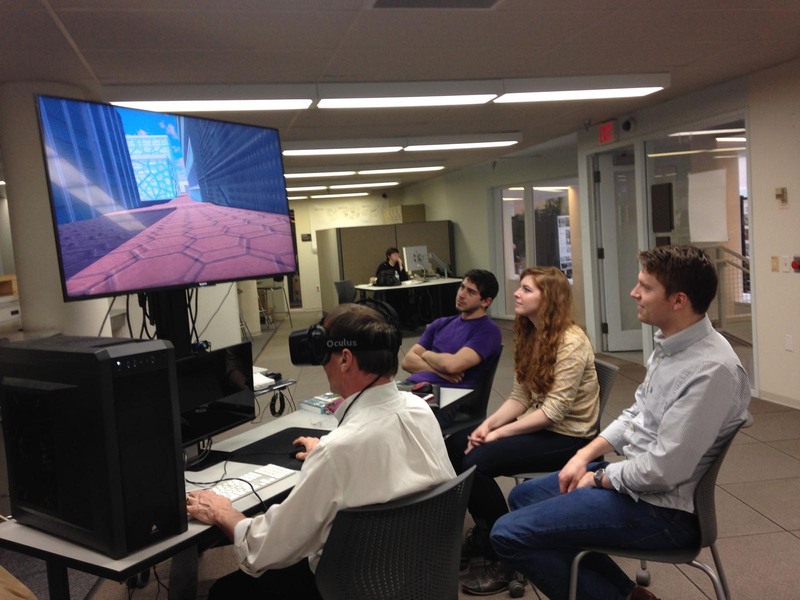 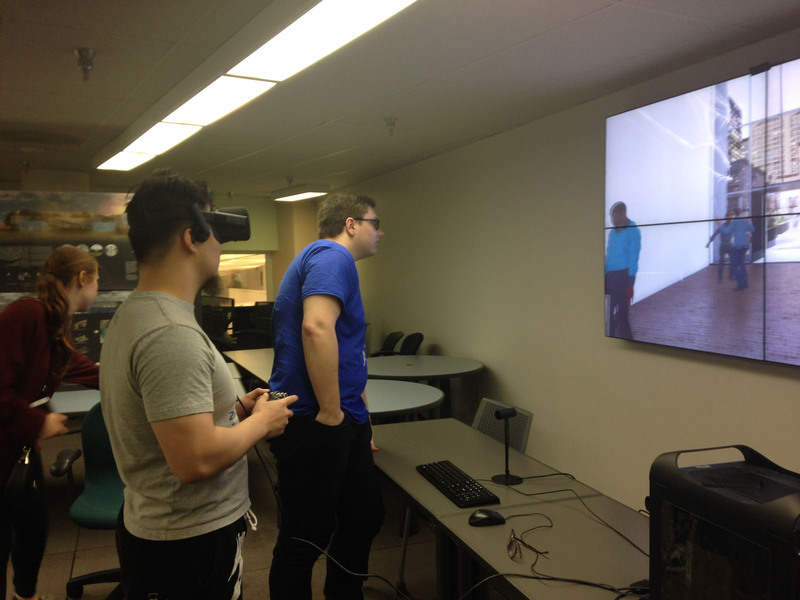 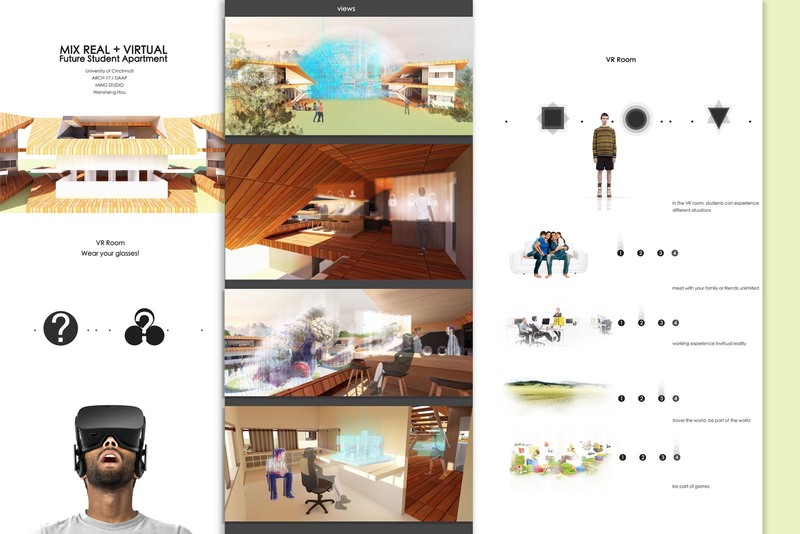 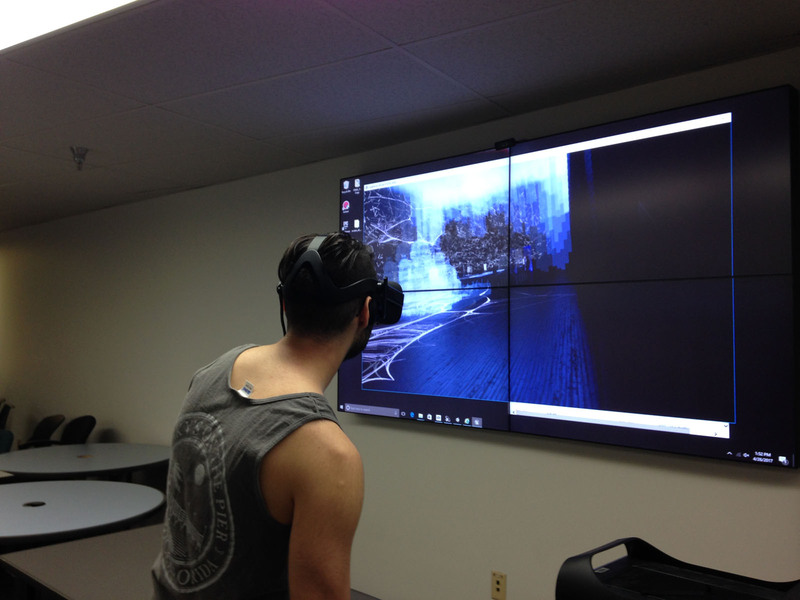 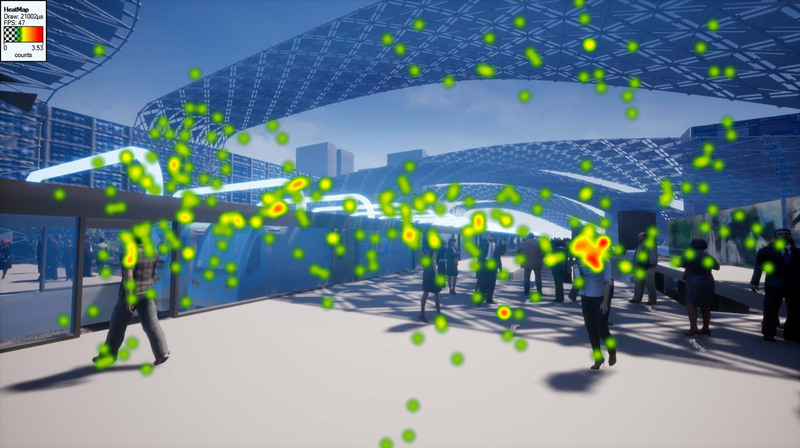 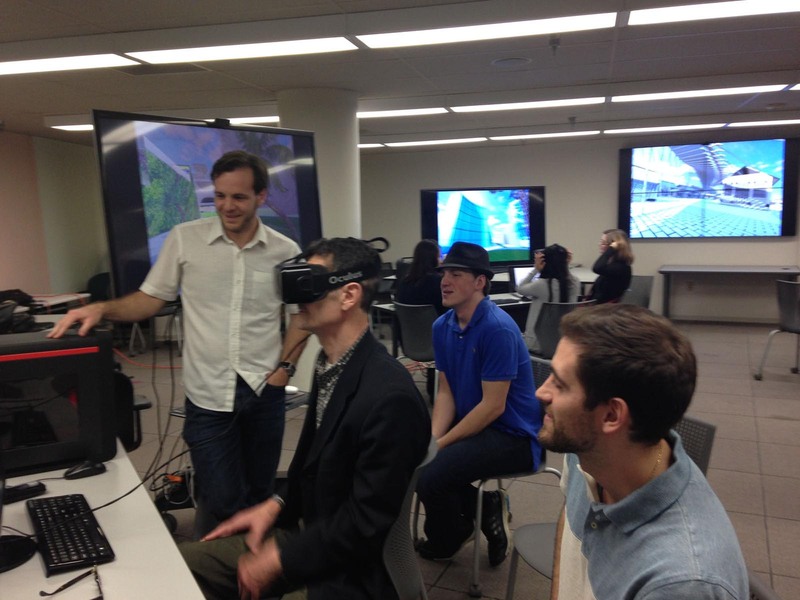 It is never been so easy for us to design, visualize, and interact with the immersive virtual world. 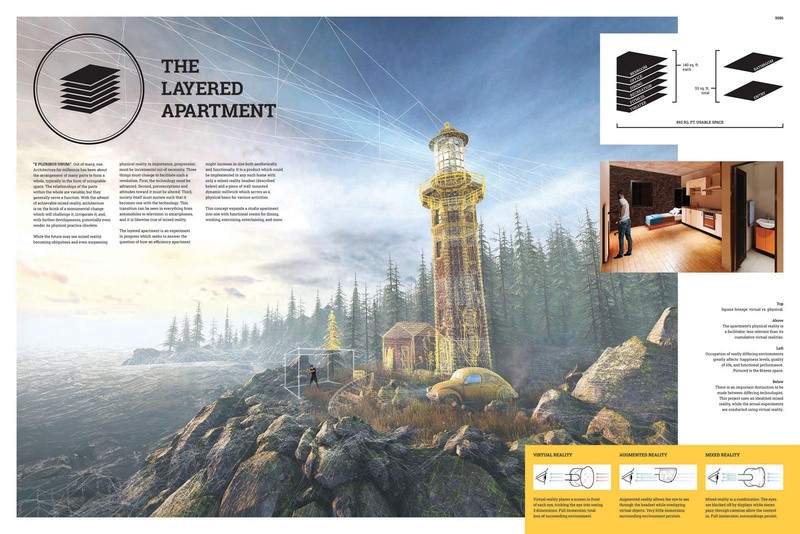 As humans continue to design the virtual and physical worlds, how can MR bridge these domains? 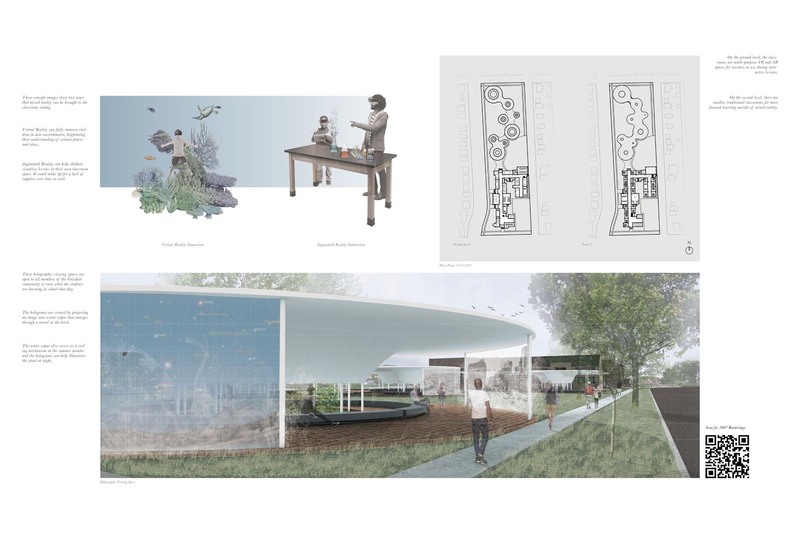 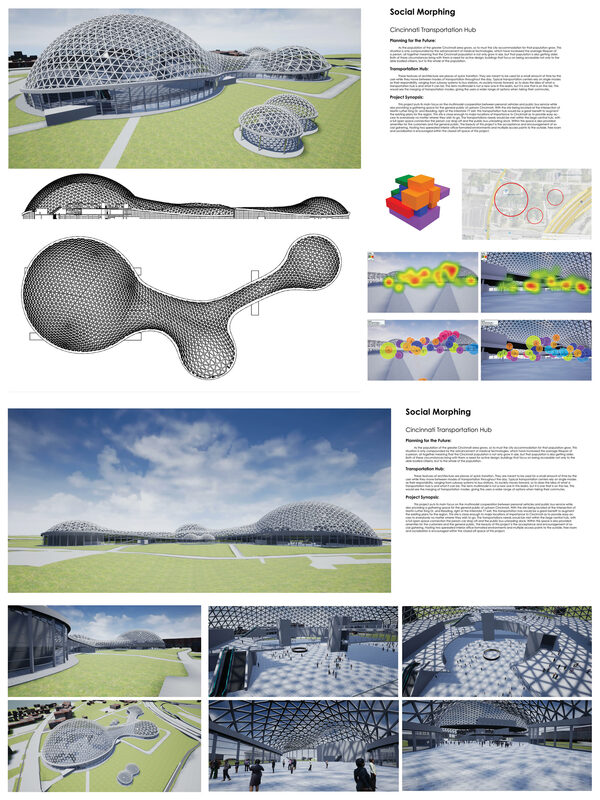 Architecture strives to tangibly enhance humanity’s wellbeing through the design of complex systems. 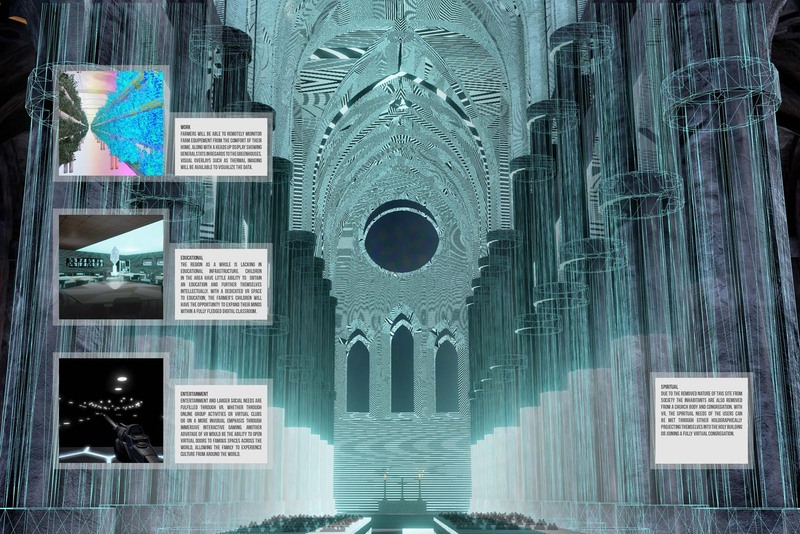 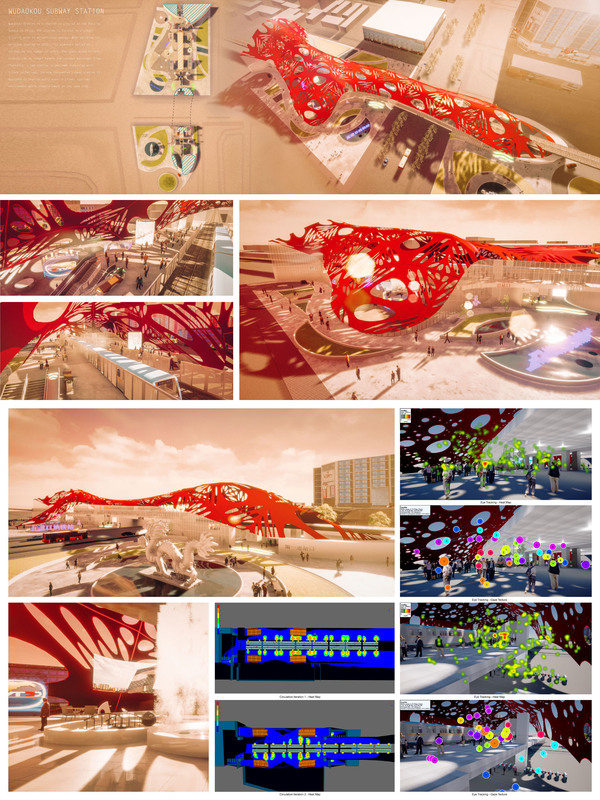 As cybernetics increasingly interconnects the virtual and physical worlds, how will this relationship influence architecture and its physical context to solve complicated problems? 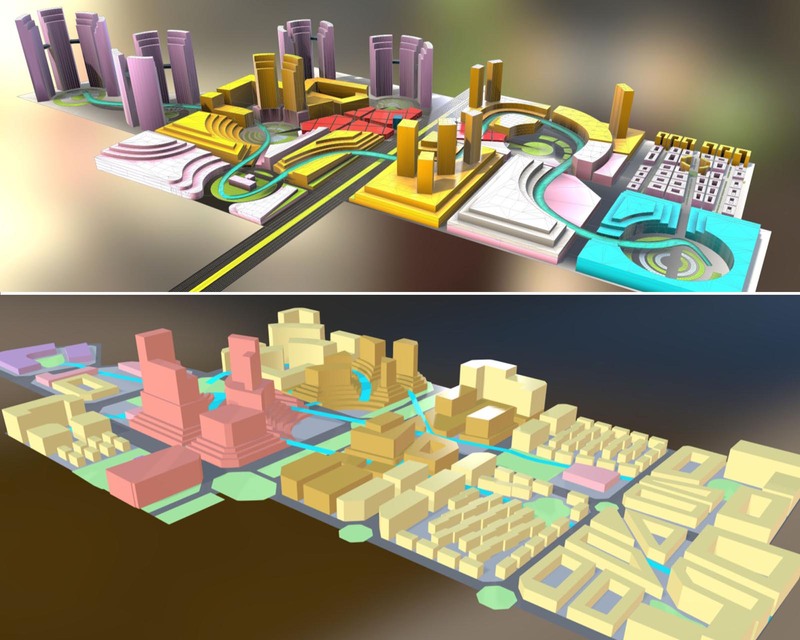 Parametric Urbanism, pioneered by Zaha Hadid & Patrik Schumacher Architects with support coming from advanced computational technology, has been the interest of architects and urban designers in recent years. 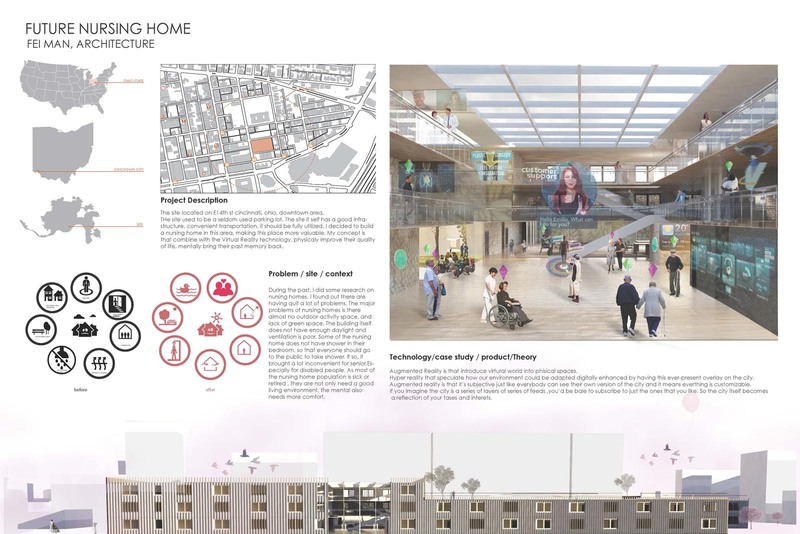 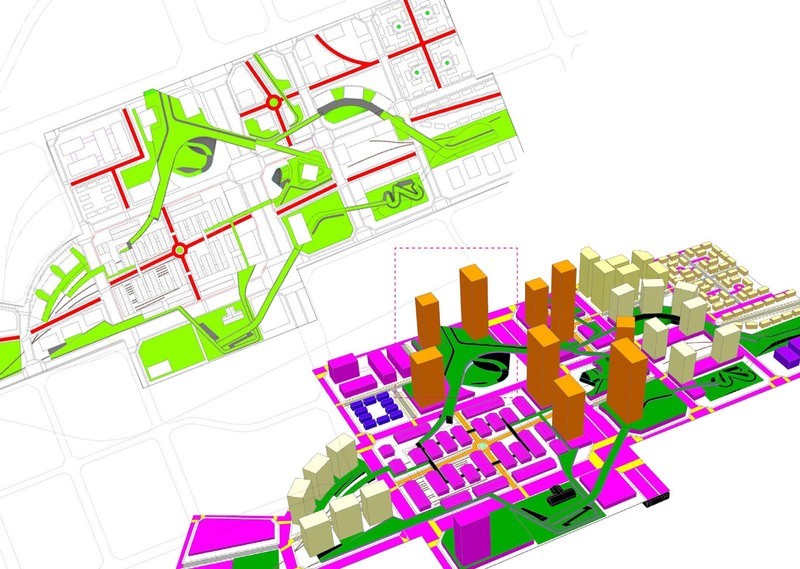 This new design thinking has been used in projects ranging from large scale urban development to building design. 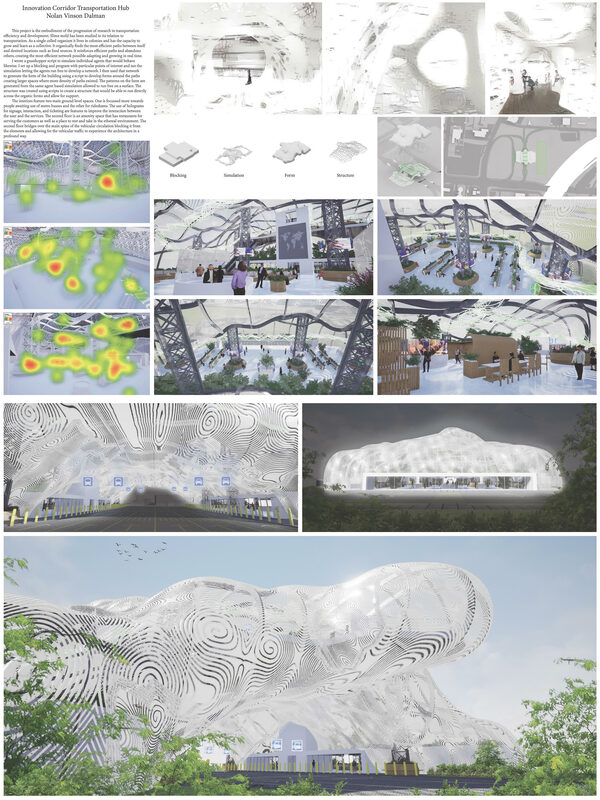 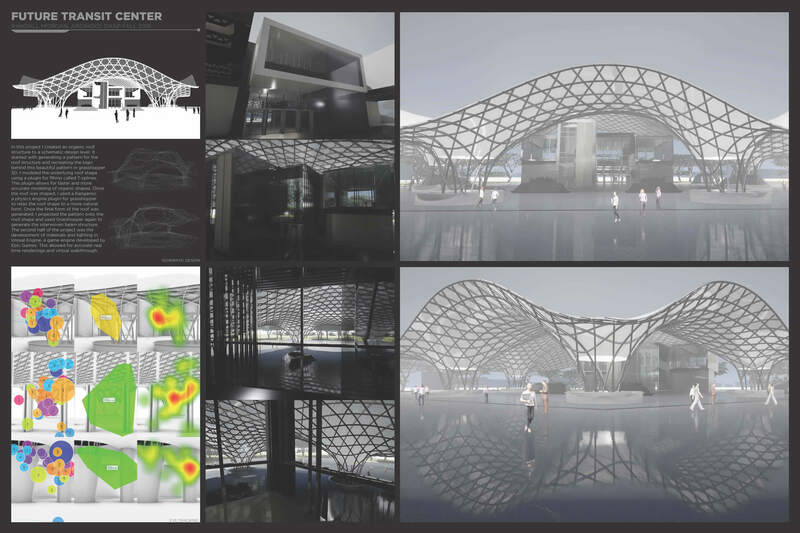 The studio presents a study investigating the data processing of Parametric Urbanism in the relation to the sustainable design. 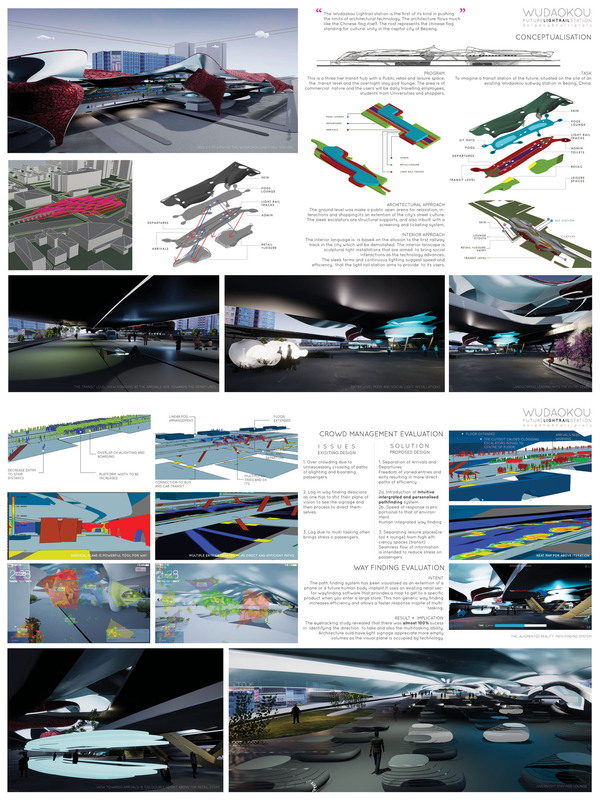 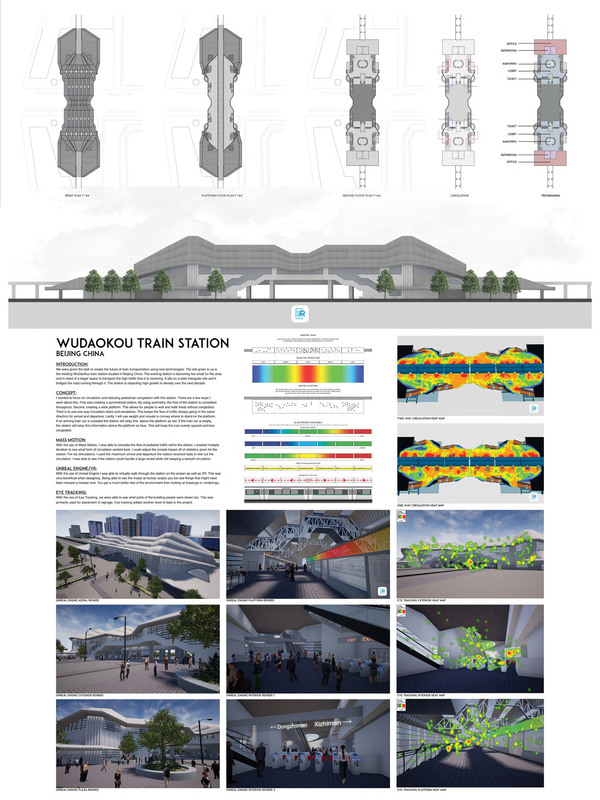 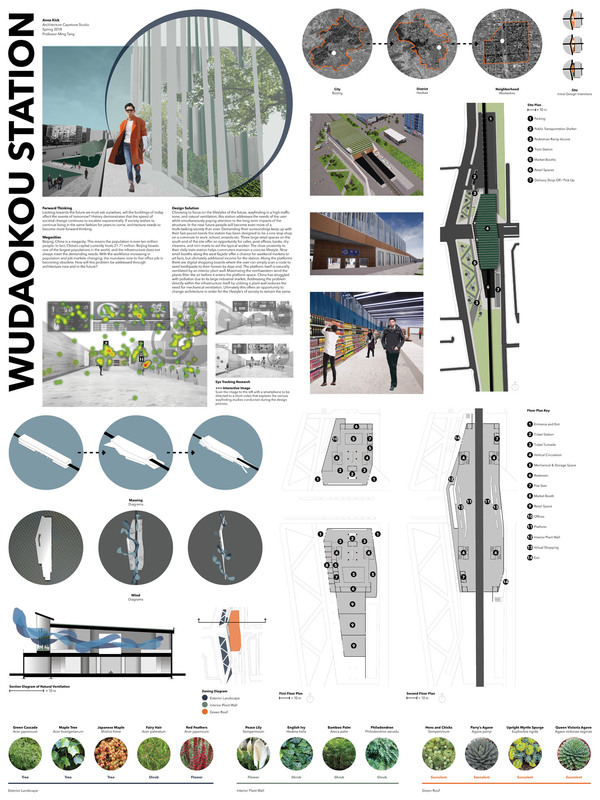 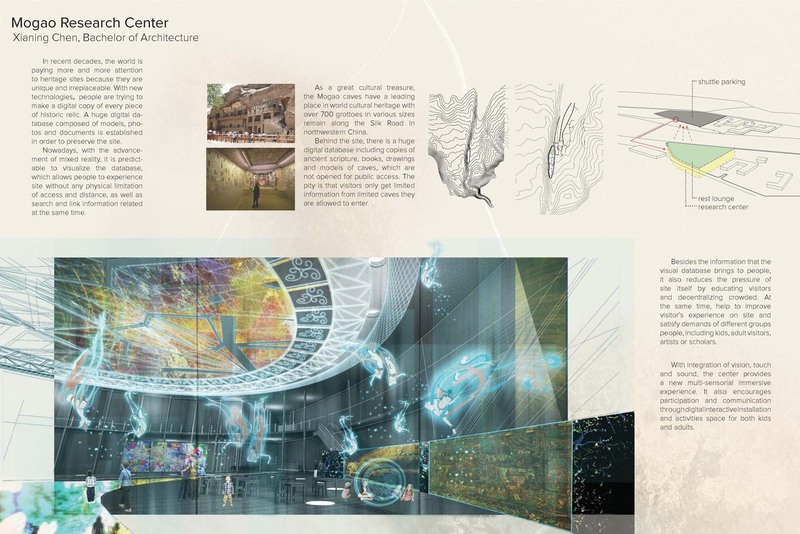 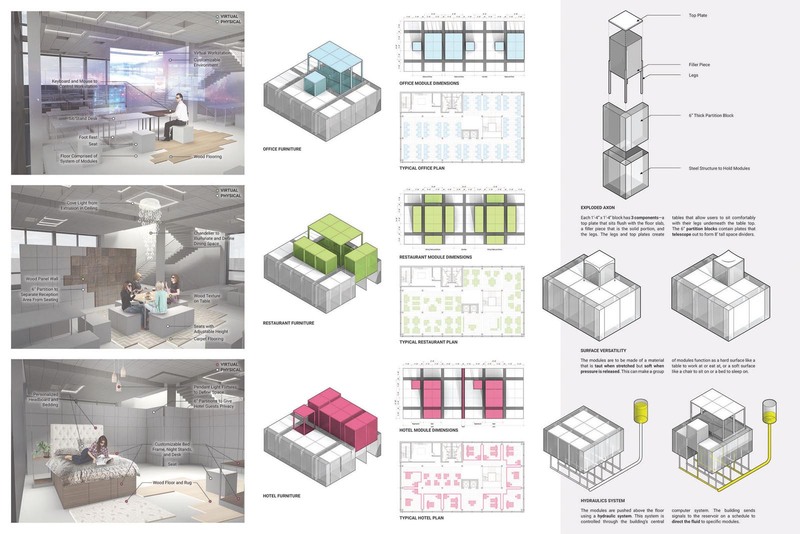 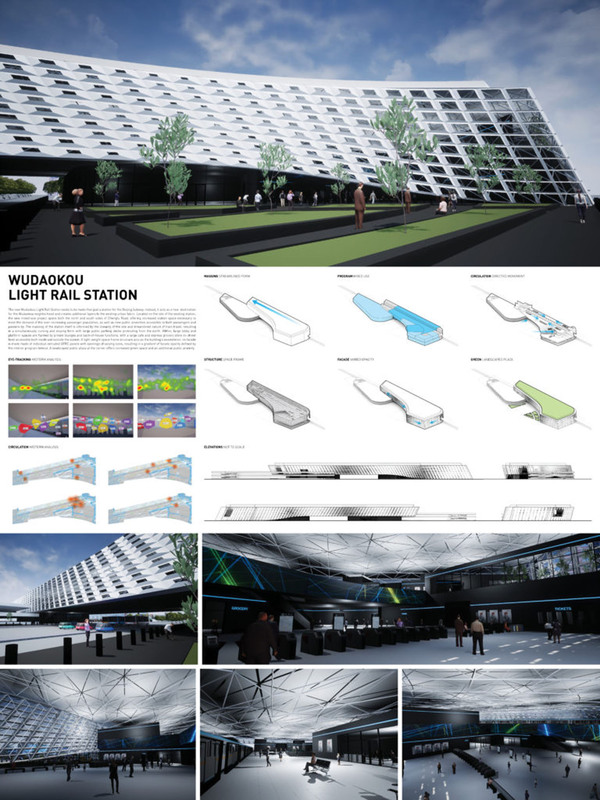 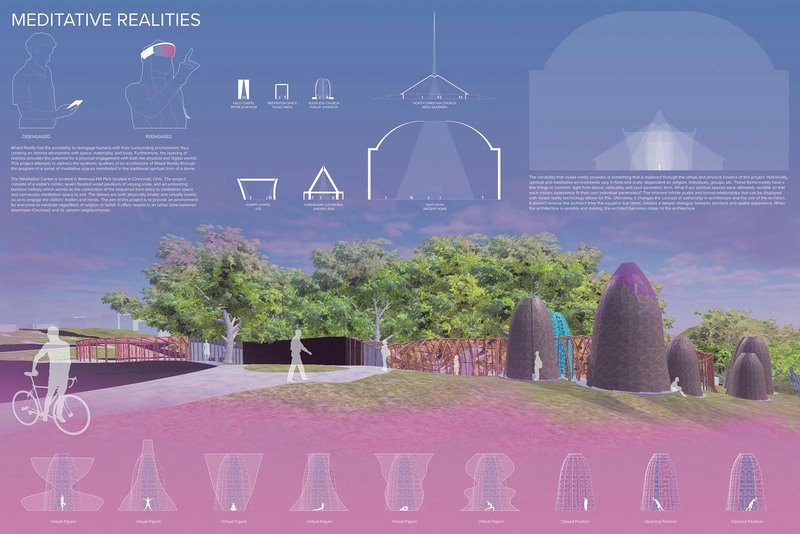 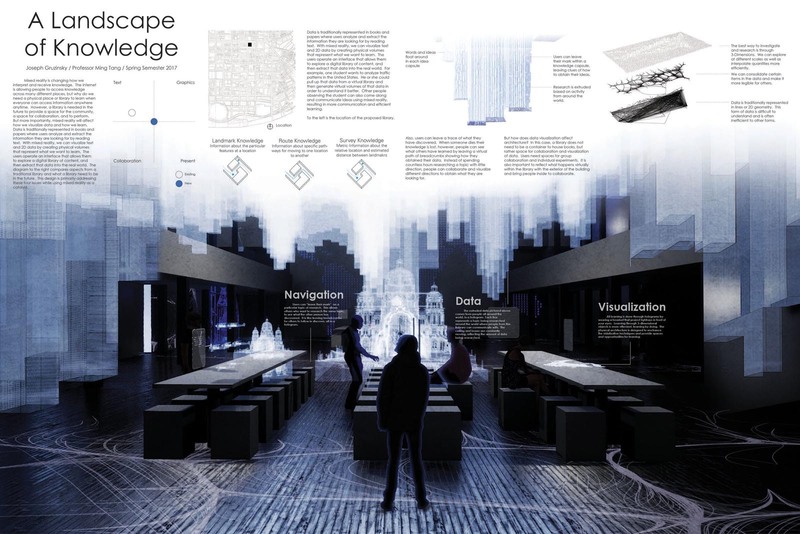 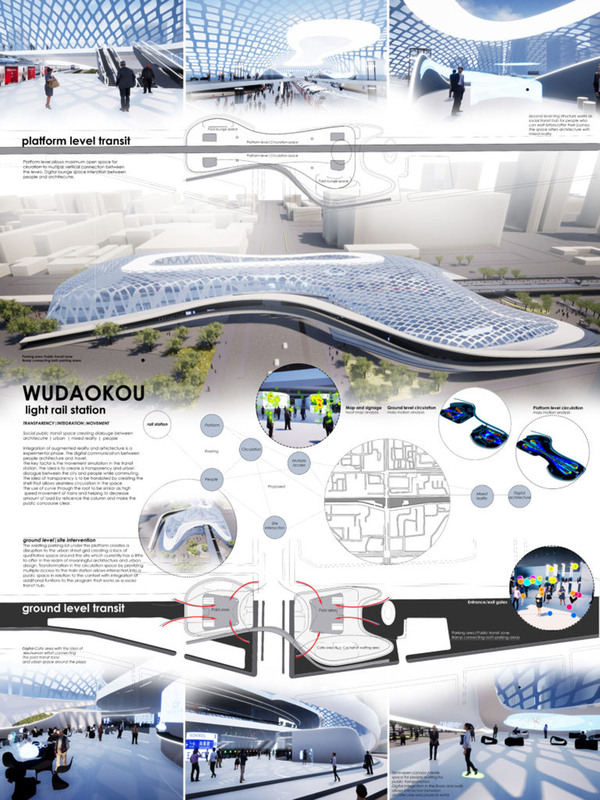 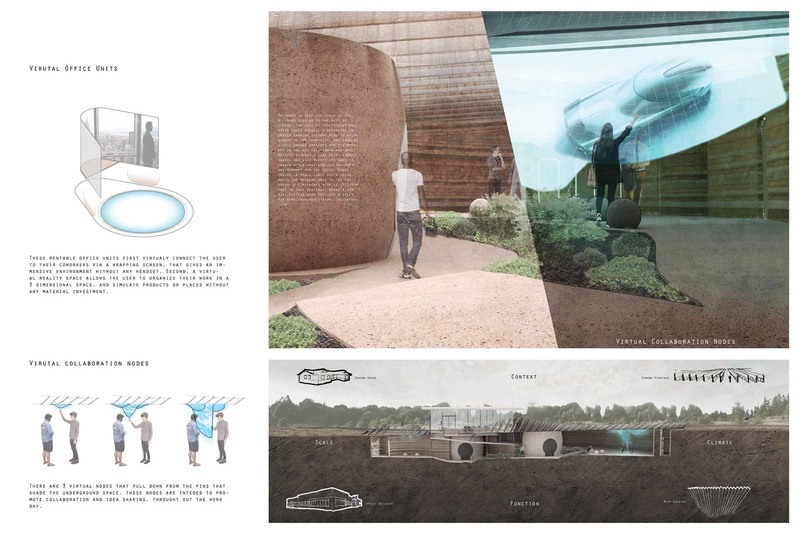 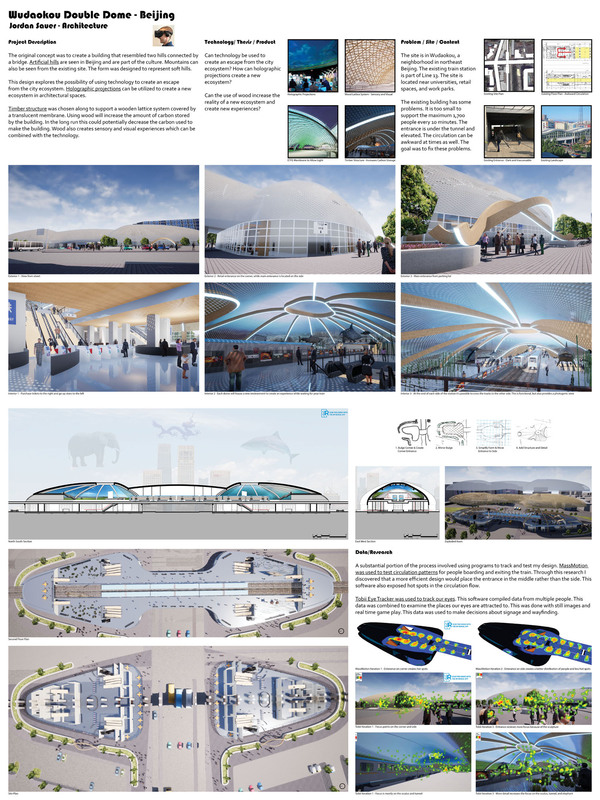 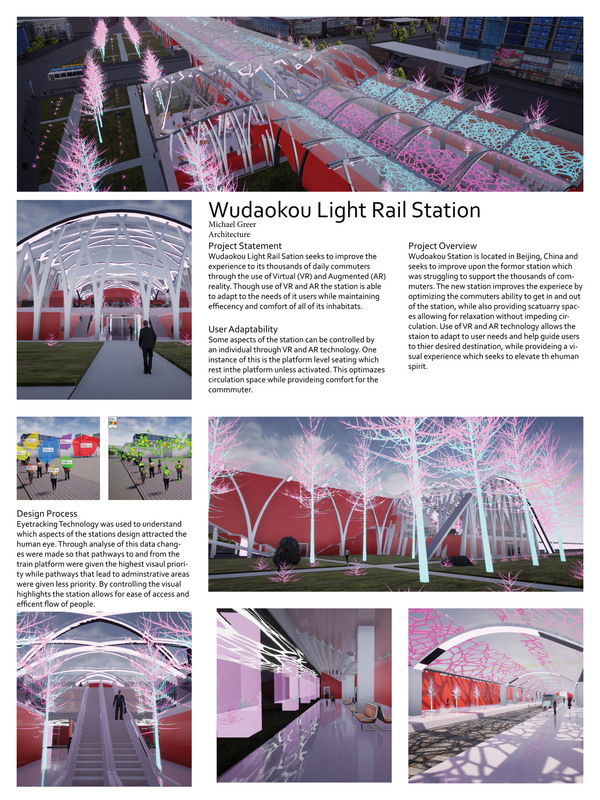 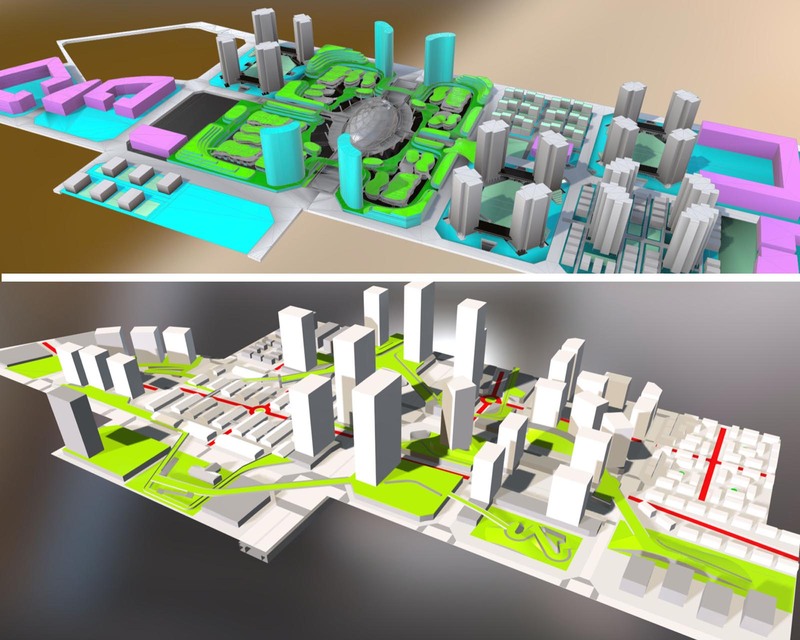 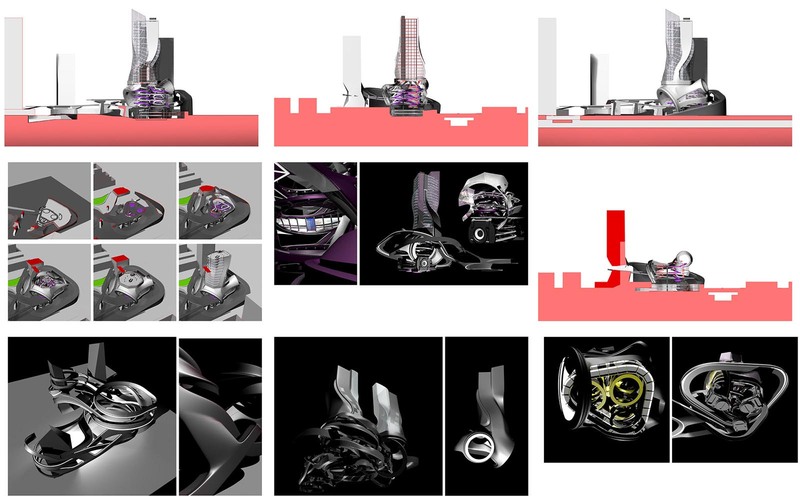 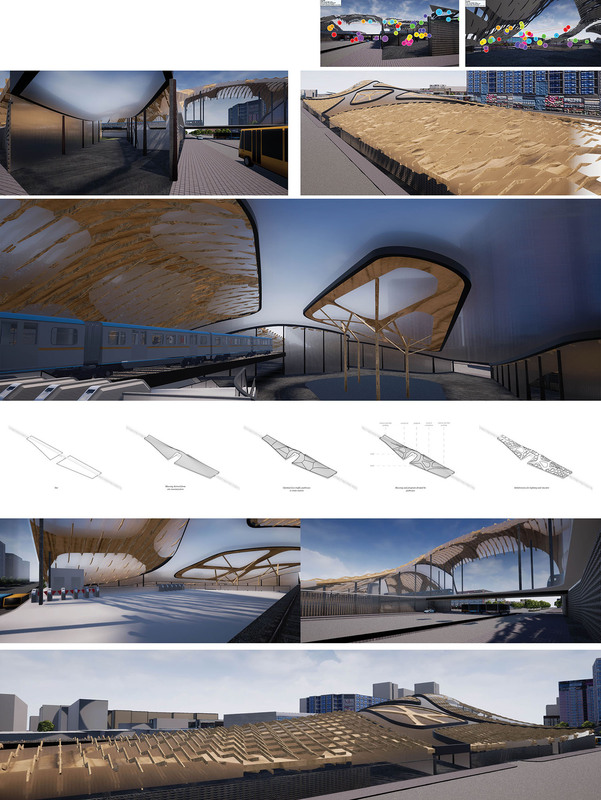 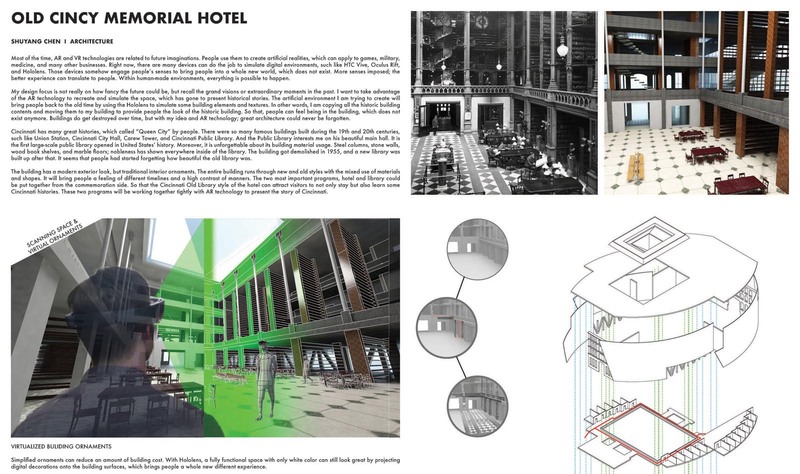 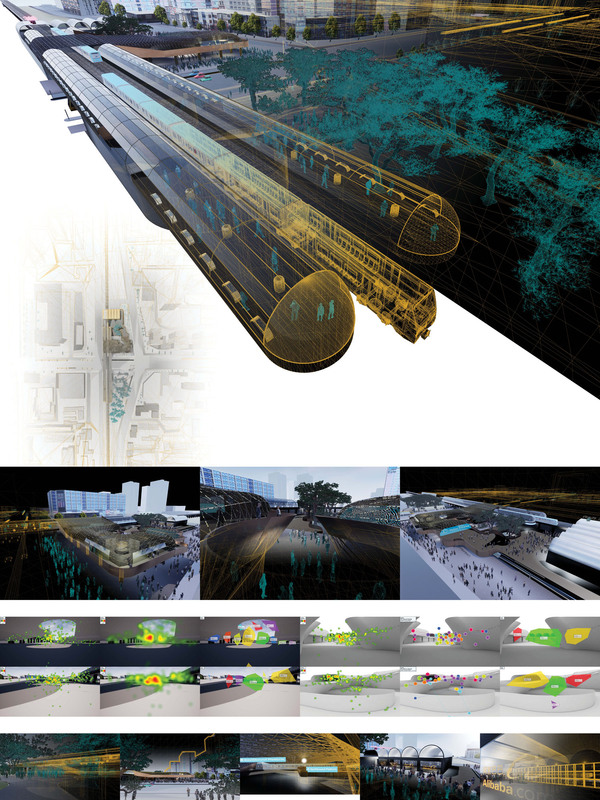 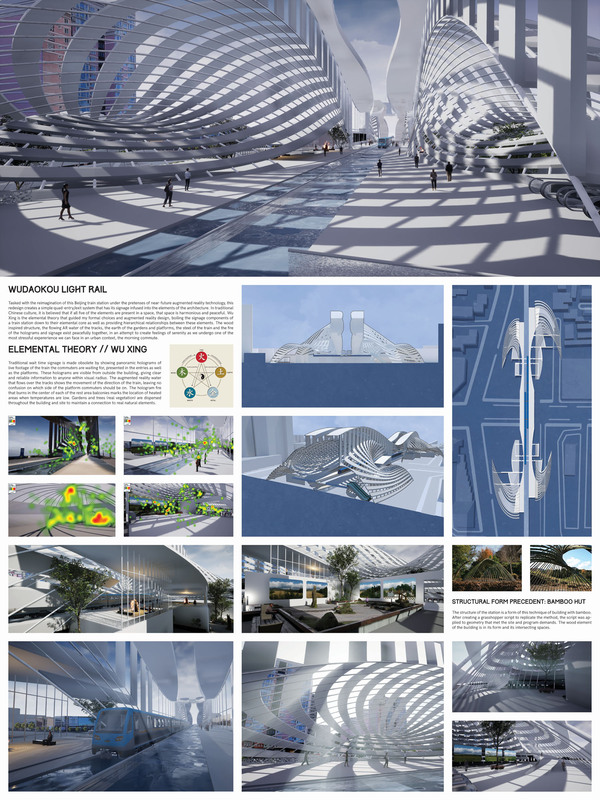 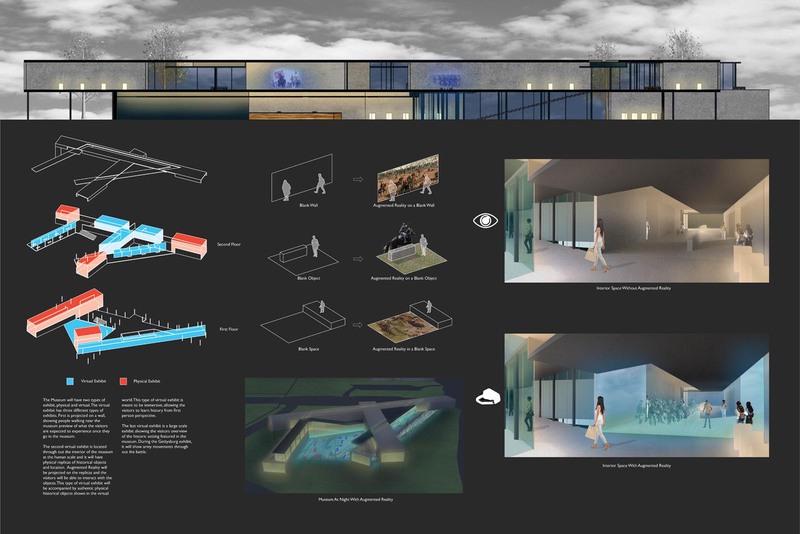 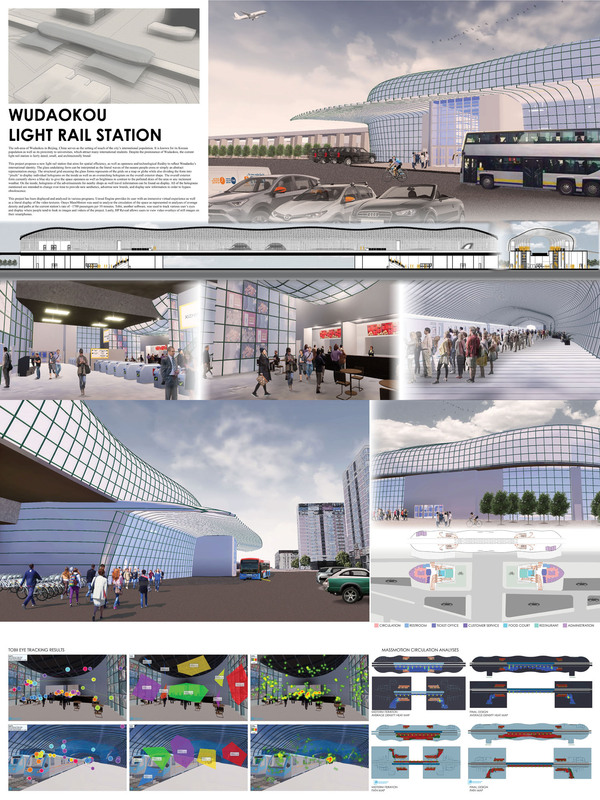 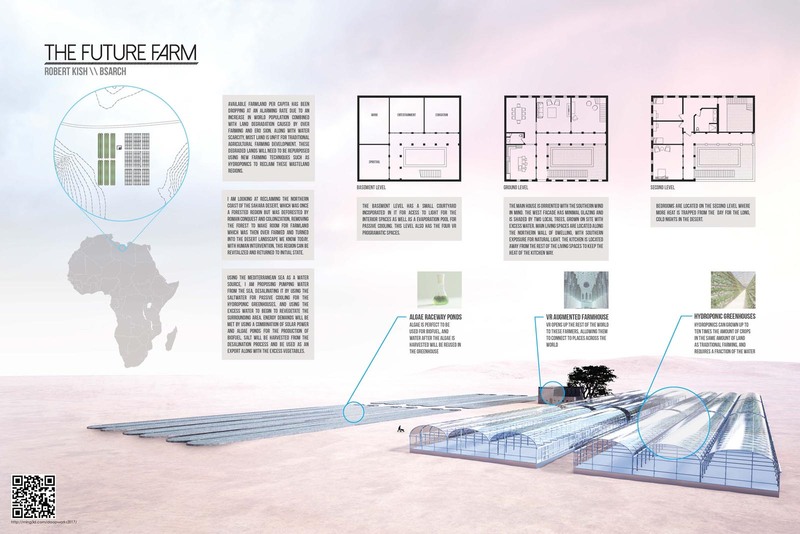 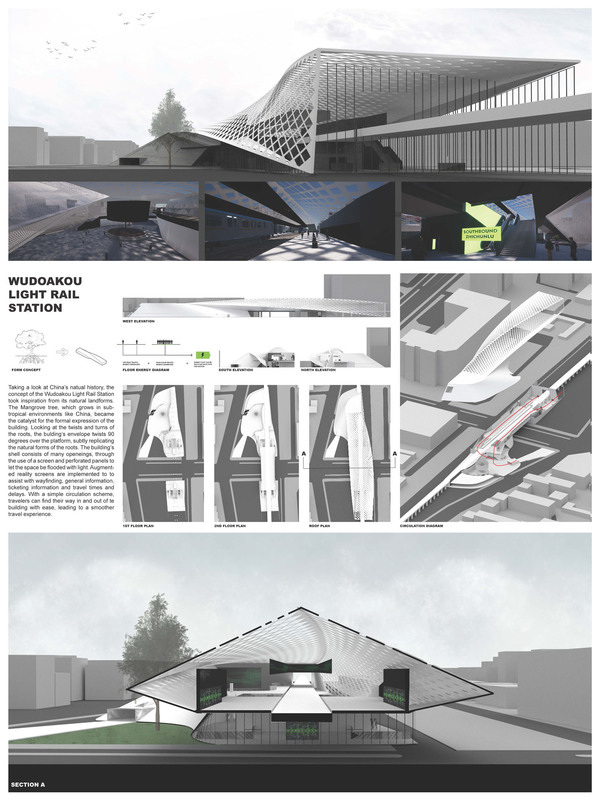 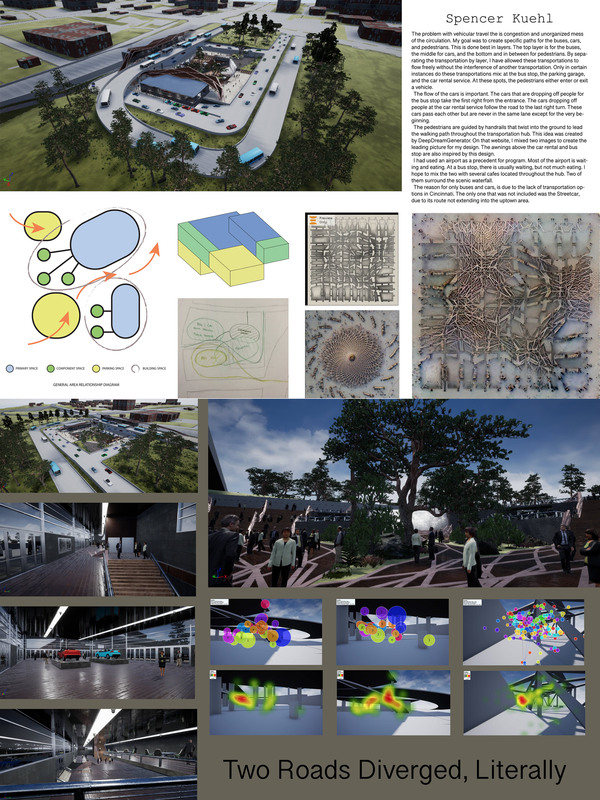 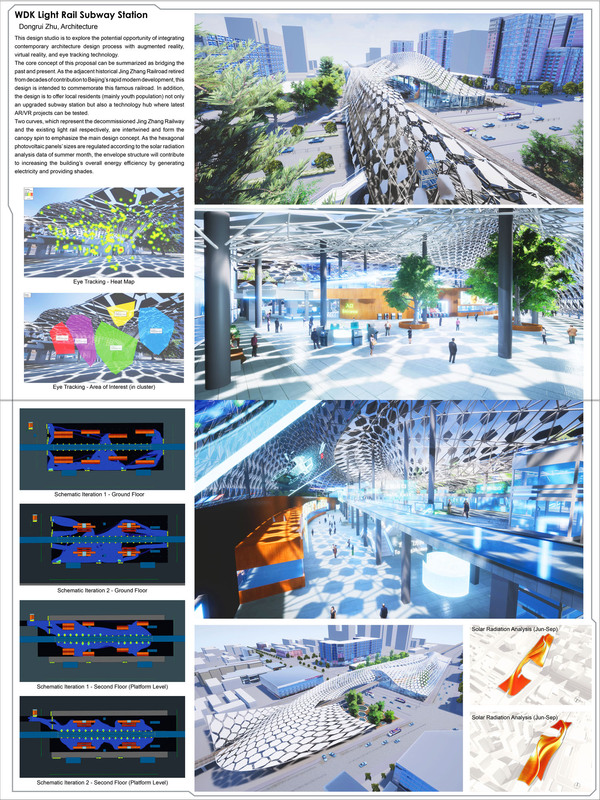 The studio emphasis simulated urban system and site information as input parameters. 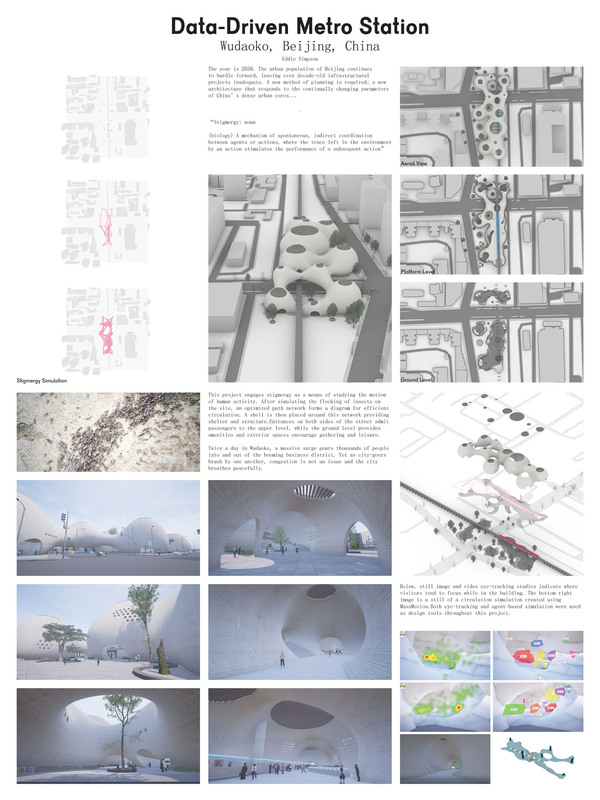 The research is defined as a hybrid method which seeks logical architecture/urban forms and analyzes its’ sustainability & performance. 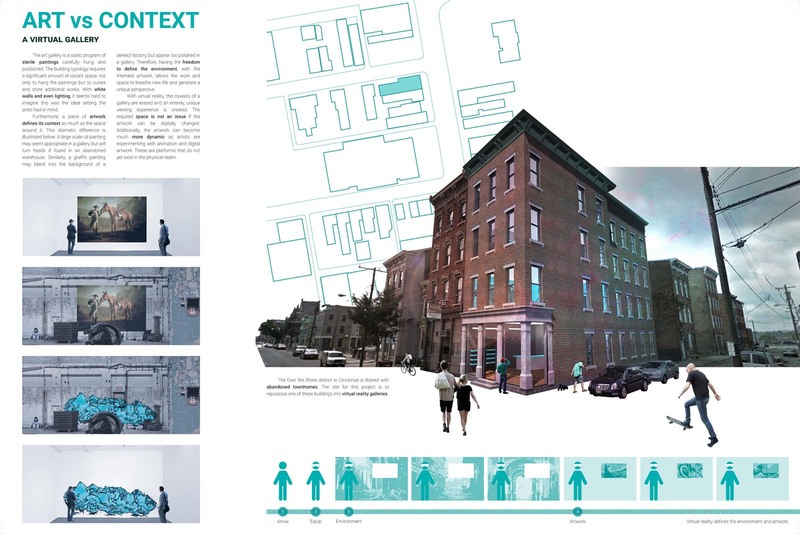 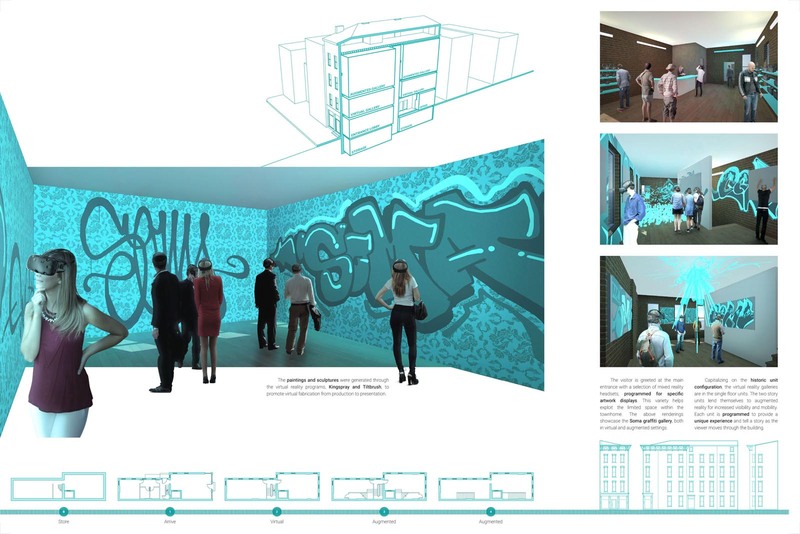 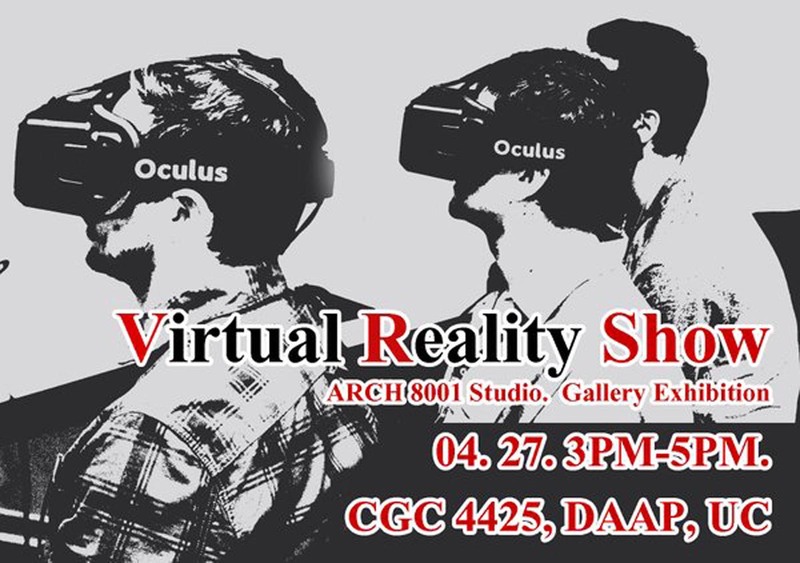 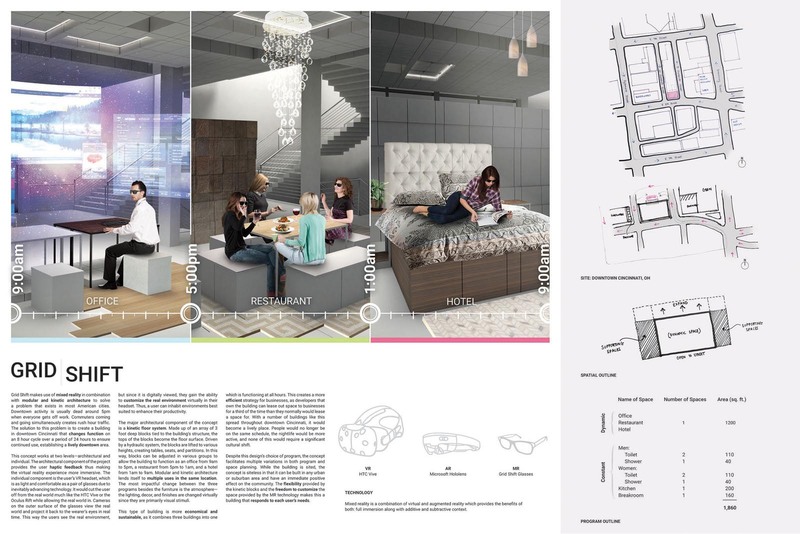 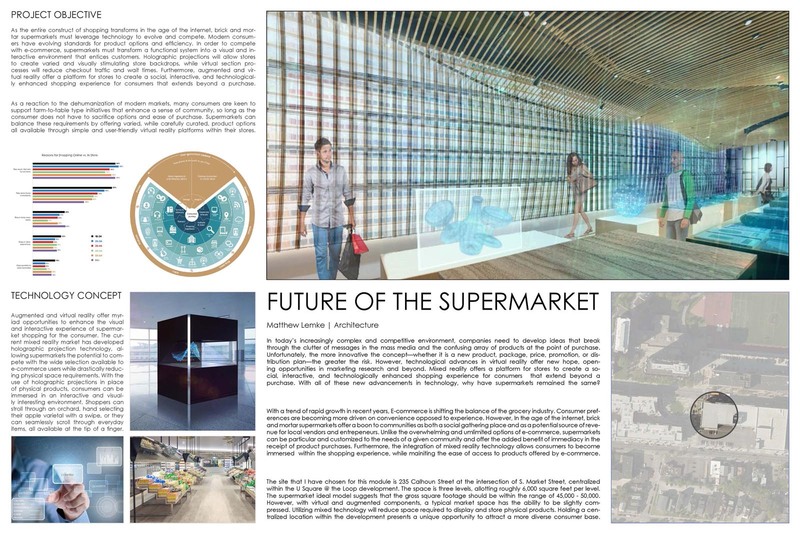 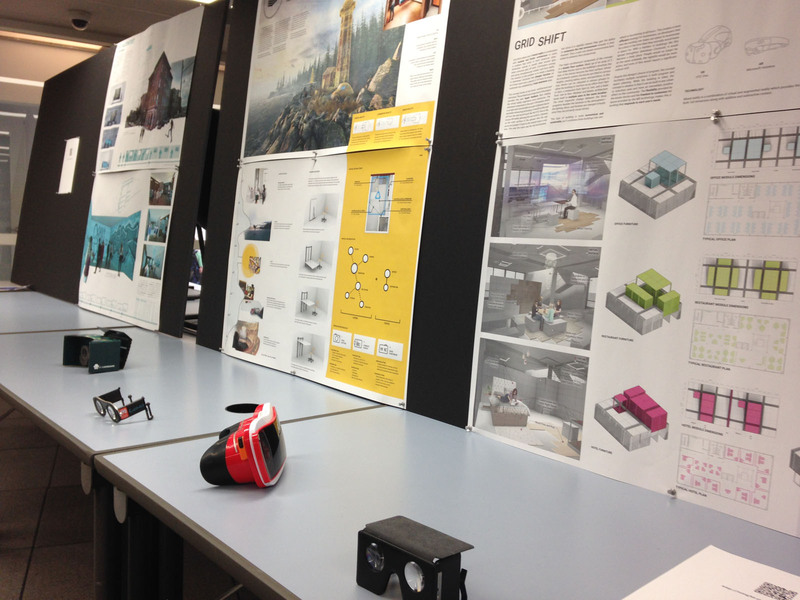 The studio project extends future urban system study by exploring, collecting, analyzing, and visualizing urban information, as well as using virtual reality technology for representing the information through various immersive environment.